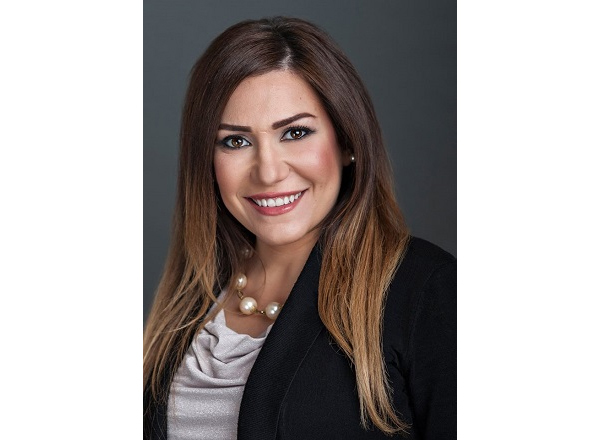 Due to her recent appointment as Michigan’s Solicitor General, Henry Ford College Trustee and Dearborn Board of Education member Fadwa Hammoud announced her resignation this week from her College and School Board roles. “Please accept my deepest gratitude for all you and our fellow colleagues have done for me during my tenure on the board. The assistance you provided me with and the passion the Board has shared in representing the District and Henry Ford College are invaluable to me. I have learned so much while working along your side, and I am confident that we have a Board of Trustees along with a great Superintendent, College President and staff that will always put students first!” said Hammoud. In late January, Attorney General Dana Nessel appointed Hammoud as the state’s new Solicitor General. This is a historic appointment as Hammoud is the first Arab-American Solicitor General not only in the state of Michigan, but in the United States. On Feb. 8, Hammoud took the oath of office at Fordson High School, her alma mater, where she was sworn in by Nessel. Hammoud emigrated to the United States from Lebanon with her family at age 11. 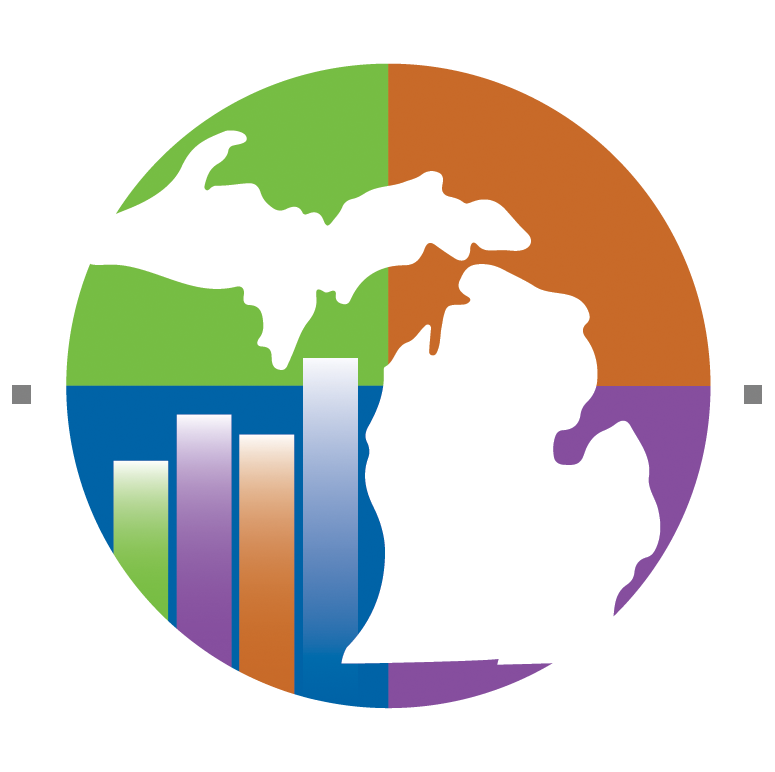 She earned her bachelor’s degree in political science and communications from the University of Michigan-Dearborn, and her juris doctor from the Wayne State University Law School. She also completed the prestigious Young American Leaders Program at Harvard Business School last year. Hammoud has served the community in multiple capacities. She serves as a board member of the Islamic Center of America and past board member of the Government Bar Association, the Dearborn Education Foundation, and the American Arab Anti-Discrimination Committee. She is a member of several organizations, including the League of Women Voters (LMV), American Arab Political Action Committee (APAC), American Association of University Women, and is a volunteer mentoring attorney for the Women Lawyers Association. In 2017, she was the recipient of the Rising Star Award from the Arab American Chamber of Commerce and the Public Service Award from the Arab American Political Action Committee. HFC President Russell Kavalhuna spoke highly of Hammoud. “We will truly miss Fadwa’s leadership and service on our board, and I will miss her as a colleague. Fadwa’s dedication, integrity, and keen insight as a Trustee have been invaluable to us. She has helped the College move forward in important ways. We are glad her new role allows her to continue serving our community at the state level. We are proud of her and proud of the love she has for HFC. We wish her all the best, personally and professionally,” said Kavalhuna. The process for appointing a new trustee, along with application instructions, is here.